1) Visit at least 3 of the sites listed. 2) Get your past-port stamped. 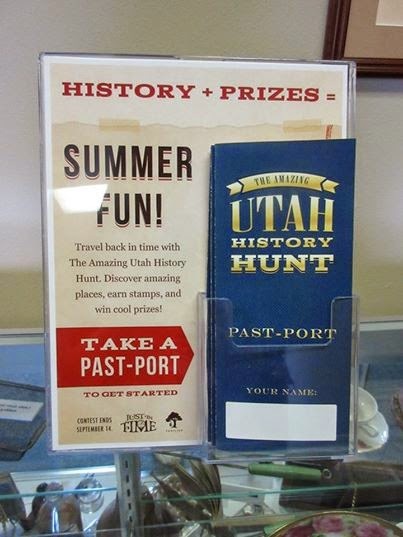 3) Return your past-port to a participating Barnes and Noble (There are two: Orem & Sandy) for a prize and to be entered into a drawing.